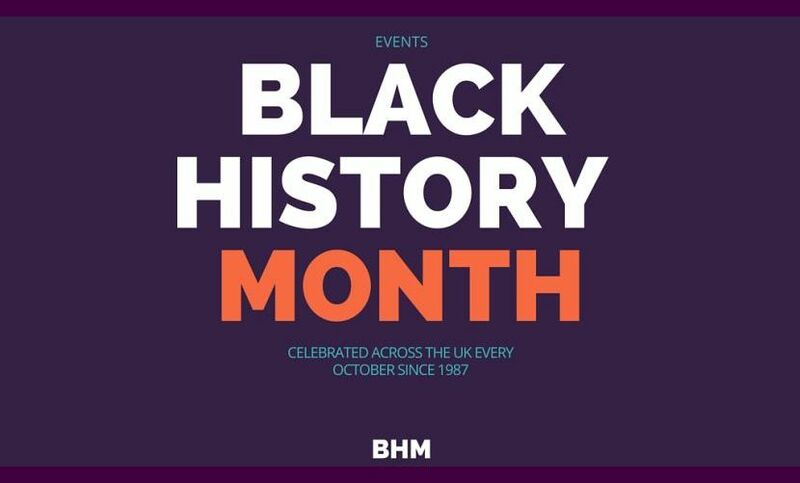 Black History Month Events UK 2016 Learn about Black presence in the UK with events highlighting historical moments, the achievements within the Black community and cultural celebrations. 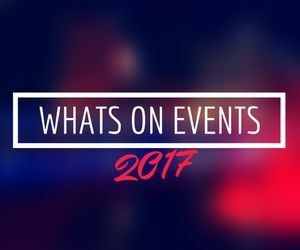 This listing is just a selection, there are events being held in museums, galleries and heritage sites hosting exhibitions, lectures, performances and workshops. For all Black History Month Events UK 2015 check the links for full listings and programmes. Black History Month UK 2016 is being celebrated with a wide range of events in London and around the country, here are some highlights. A brilliant night of comedy and music hosted by Robbie Gee & Eddie Nestor featuring London’s best Comedians: Slim, Kevin J, Quincy, Kane Brown, Thanyia Moore, Judi Love and Kele Le Roc. Learn a cultural dance of the Caribbean and gain insight into the importance of dance as a means of communication in the Caribbean, and a continuation of the stories and culture of Africa. 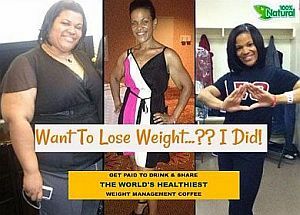 No experience needed, no advance booking necessary,suitable for all.